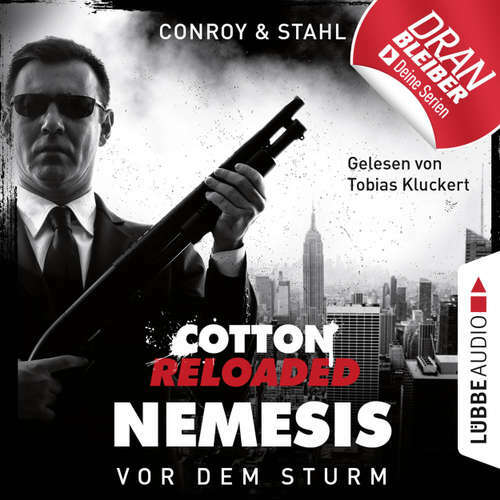 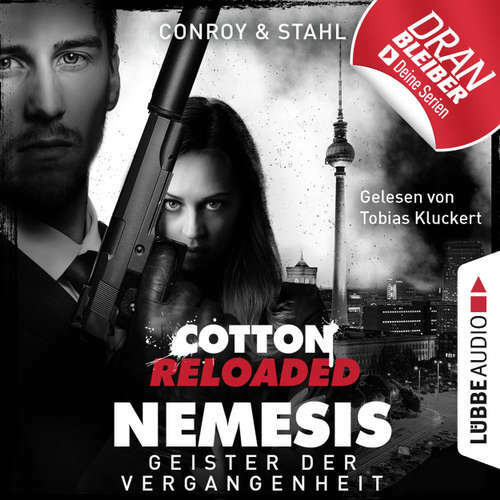 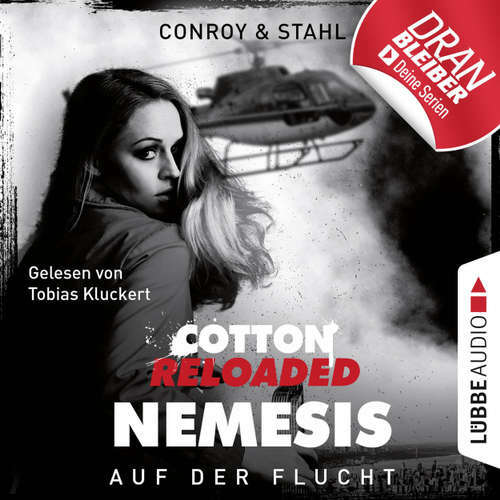 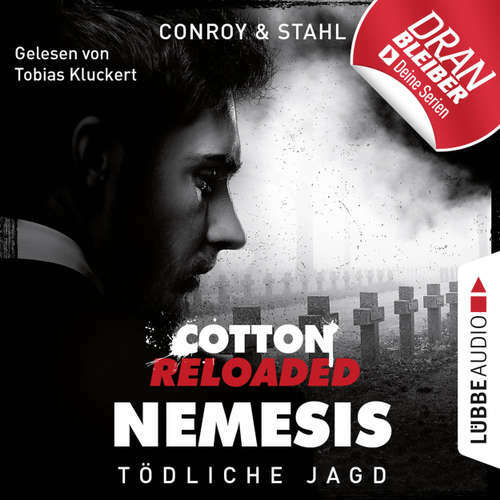 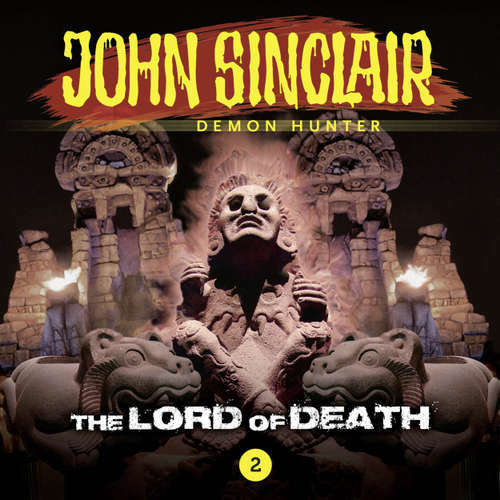 John Sinclair - A new audio drama series! 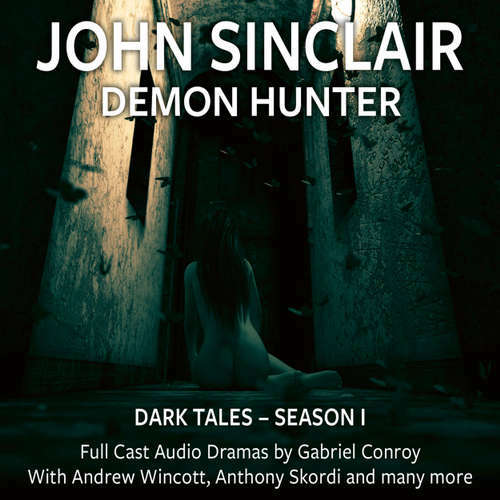 John Sinclair - A new audio drama series! 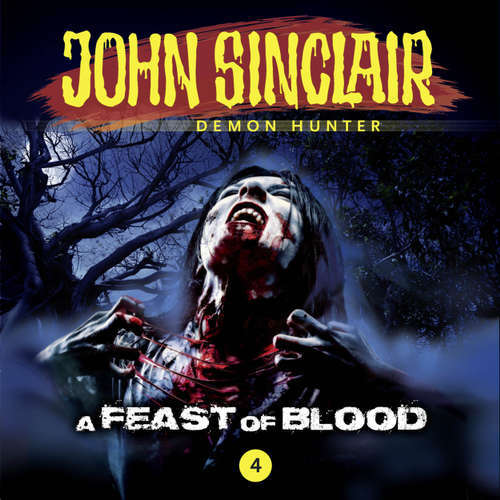 Blockbuster cinema for your ears only: a breathtaking mixture of gothic horror and fast-paced action paired with an audio-rich atmosphere. 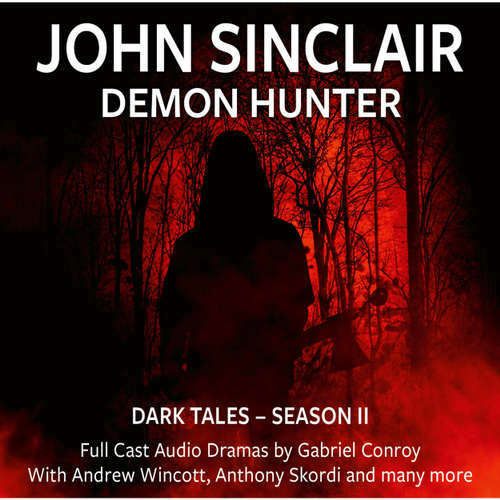 Produced internationally in London and Los Angeles with Andrew Wincott as John Sinclair, Anthony Skordi, Emma Tate, Dan Mersh, Charlotte Moore, Nico Lennon and many others. 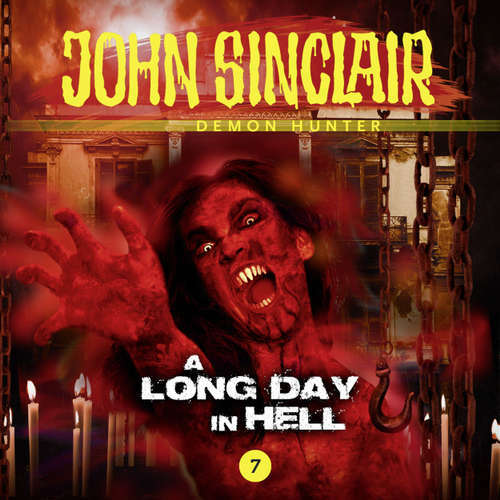 John Sinclair: Hell's best entertainment - for your aural pleasure! 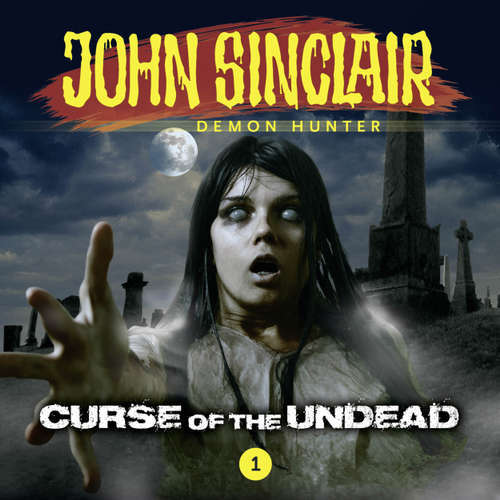 "John Sinclair" is the relaunch of Europe's longest running horror series. 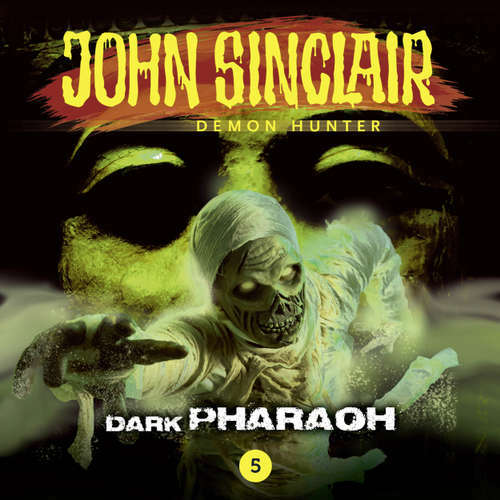 Originally conceived in 1973 by Jason Dark and still going strong, the "John Sinclair" novellas are firmly rooted in the finest pulp traditions: true page turners with spine-tingling suspense, exquisite gore, and a dash of adventure. 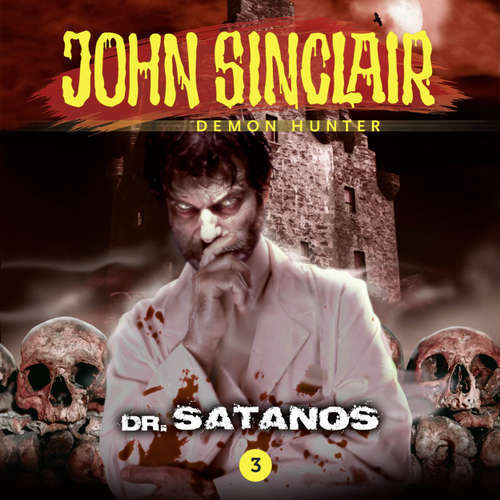 For fans of the dark visions of Stephen King, Clive Barker and the "X-Files" and the fast-paced action and globe-trotting excitement of James Bond. 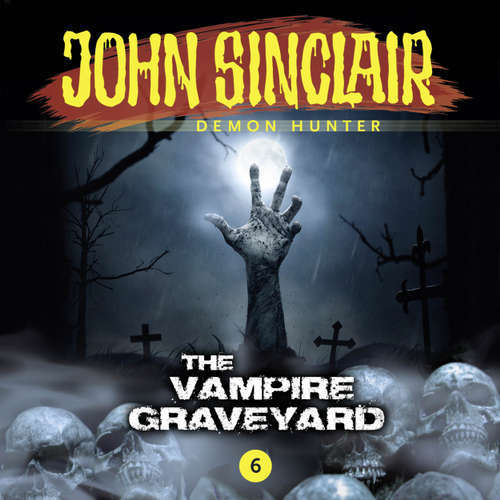 This collection includes "John Sinclair - Demon Hunter" Episodes 7 - 12.